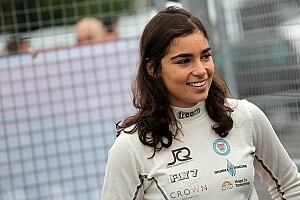 Formula One World Champion Mika Hakkinen take on the GT event in Zhuhai with co-driver Chinese driver Matthew Solomon. 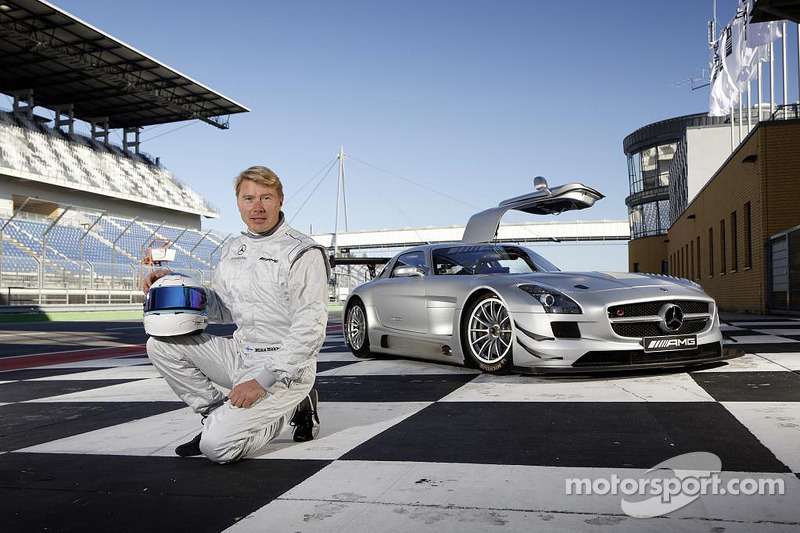 Two times Formula One World Champion, Mika Hakkinen will join Erebus Motorsport for the GT Asia event at Zhuhai in China (October 11-13) - the event coupling as a launchpad for the AMG Customer Sports program into the Chinese market. 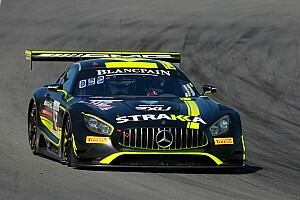 The winner of 20 Formula 1 Grands Prix will race the Bathurst 12 Hour winning SLS AMG GT3 Gullwing, which has been shipped to China with its sister car for a two race campaign. To add further significance to the historic event, AMG China has appointed a 17-year-old Hong Kong Chinese driver - Matthew Solomon - to share the Gullwing with Hakkinen in an apprentice role. Hakkinen’s global experience - which saw him win two Formula 1 World Championships in Mercedes-Benz powered cars - will be used to train the young driver. This milestone is a first in the Chinese market for the AMG Customer Sports brand and will provide a blueprint for future motorsport endeavours in the market. To have a driver with Hakkinen’s experience and instantly recognisable global profile join Erebus Motorsport is another significant step forward for the team that itself was inaugurated in 2011. Erebus Motorsport’s series of firsts include having the first Gullwing delivered outside Europe, the first team one-two finish for AMG Customer Sports and added victory in the Bathurst 12 Hour to the 2013 Endurance Classics Grand Slam wins by the SLS AMG GT3 (Bathurst, the Dubai 24 Hour, the Nurburgring 24 Hour and the Spa 24 Hour - each with Bernd Schneider behind the wheel). The second Erebus Motorsport SLS AMG GT3 will be driven by experienced AMG Customer Sports pilot, Lance David Arnold. The 27-year-old partnered Hakkinen in a Gullwing on his previous visit to Zhuhai in 2011. Erebus Motorsport will be aiming to add to the 100-plus victories by the AMG Customer Sports program since its inception in 2011. 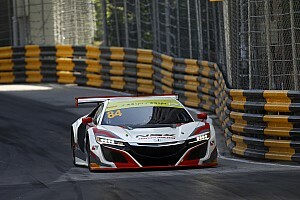 The two event program will see Erebus Motorsport enter the support race to the 60th Macau Grand Prix in November.